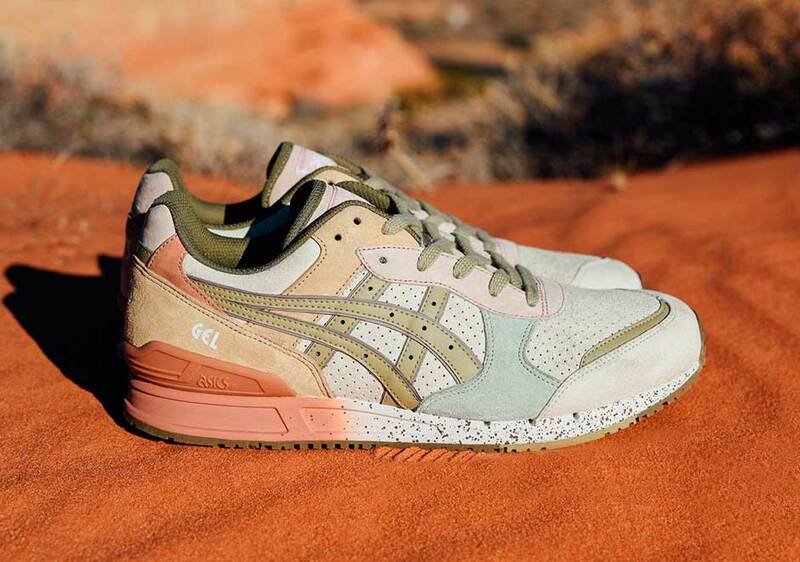 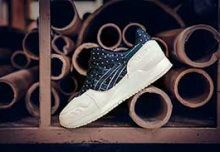 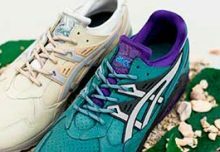 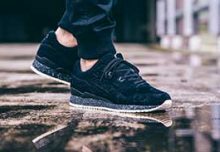 Bodega and ASICS are gearing up to release a new collaboration which finds them unarchiving a classic silhouette, the Gel-Trendy. 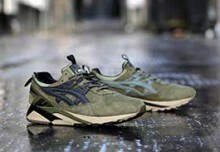 Now dubbed the Gel-Classic, the model was last released in the 1990’s, as it is one of the brand’s more iconic runners. 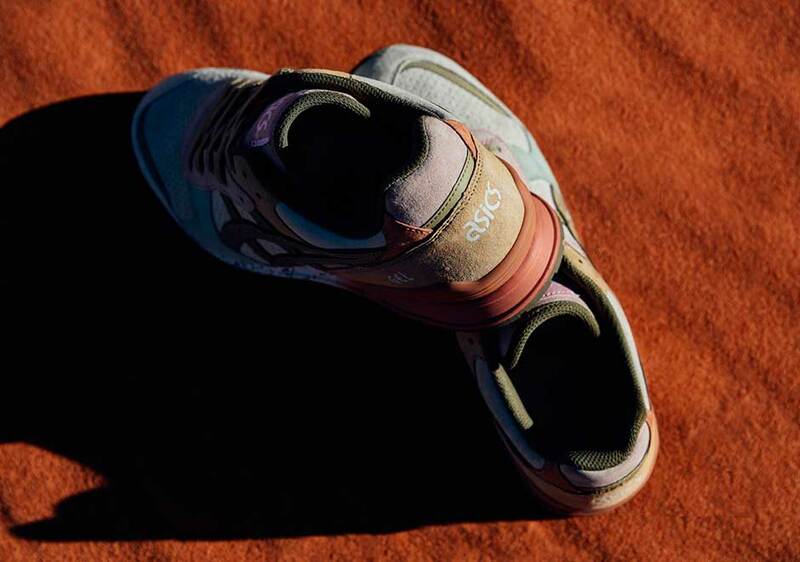 First teased earlier this month, the “On The Road” take on the shoe harkens back to the Classic’s running roots and the GEL-Trendy, opting for a combination of neutral earth tones and soft pastels as a lush suede upper is joined by leather stripes and perforations along the toe and side; a nod to the breathable nylon upper of the Trendy. 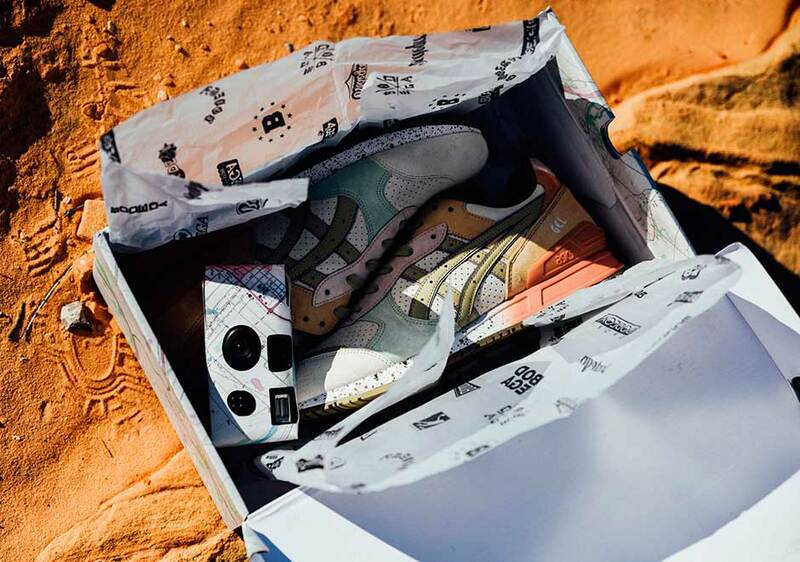 Each purchase will also come with custom branded packaging and a disposable camera. 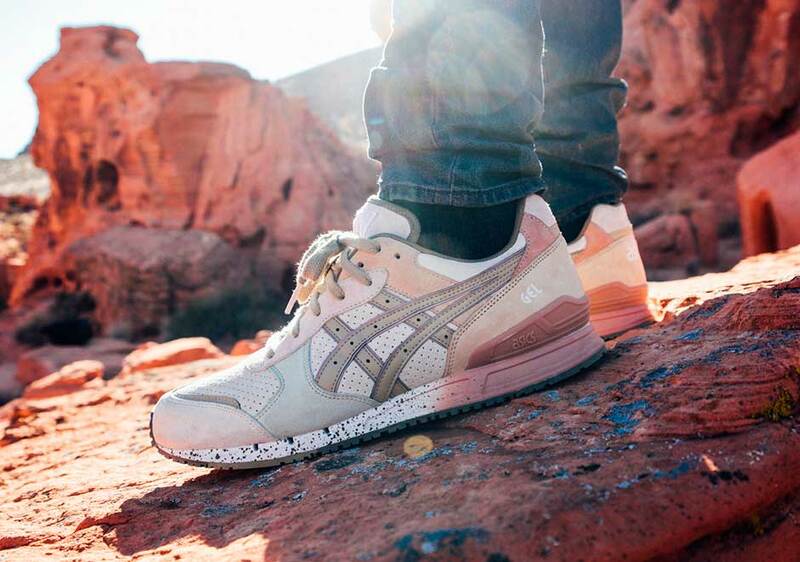 The ASICS GEL-Classic “On The Road” will be available from Bodega both in-store and online beginning January 9th 2016.